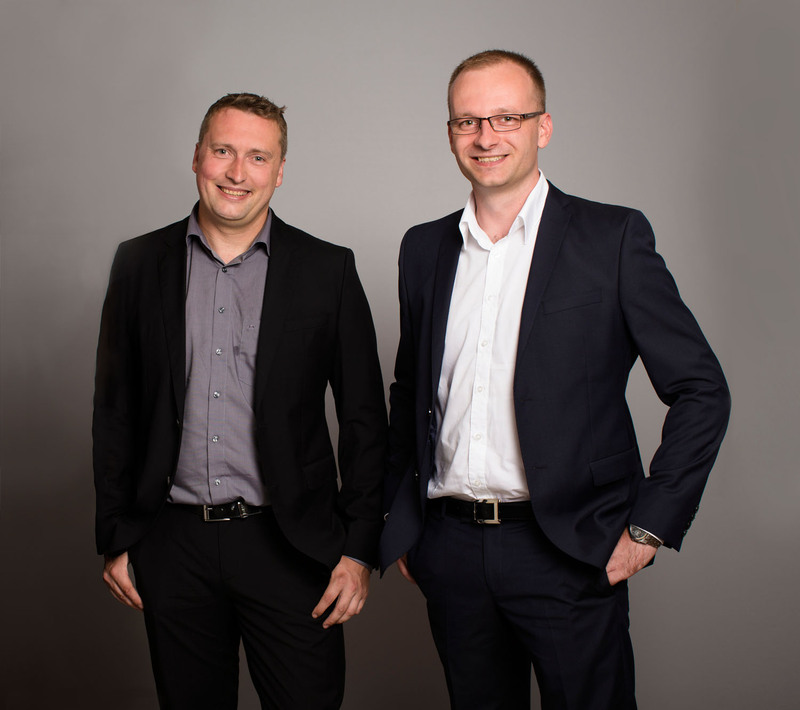 The general management consisting of Manuel Hoeffner and Marc Heuser. Shuangma was founded in 2015. The company is completely self-financed and consists of two independent enterprises. We offer our services in Germany as well as in China and see ourselves especially as interface partner in country-overlapping projects.